PilotAware has been committed to the development of low-cost electronic conspicuity since 2015. After the resounding success of the PilotAware Classic unit, we now announce the release of our new product PilotAware Rosetta. This is our most comprehensive and powerful product to date. Rosetta is an inexpensive portable, electronic traffic awareness system developed by PilotAware that is used to help you “See” other aircraft and for you to "Be Seen” by PilotAware users and OGN-R stations for the purpose of tracking and Search and Rescue. This can be GA aircraft, Permit aircraft, Microlights, Hangliders and Paragliders. PilotAware is also available as a permanent installation. Rosetta retains all the original PilotAware features and functionality but now has updated hardware and software built into a new 'all in one' package. Rosetta includes an updated processor, new radio bridge, new low noise receiver, new antenna, larger storage and greater I/O. Like all PilotAware products Rosetta transmits your aircraft's GPS coordinates which will then be received by local aircraft using any PilotAware product and the OGN-R stations. ADSB, Mode-C and Mode-S signals will also be detected by PilotAware Rosetta. FLARM equipped aircraft will be detected when flying within range of an OGN-R station. No other product available today can detect as many different aircraft types as PilotAware. Rosetta uses WiFi to link to your mobile device(s) to interface with your favourite navigation package(s). 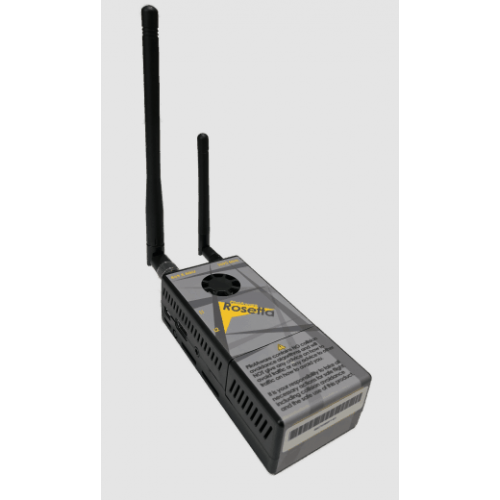 Additionally Rosetta can be wired permanently to suitable navigation packages that accept a wired RS232 interface. 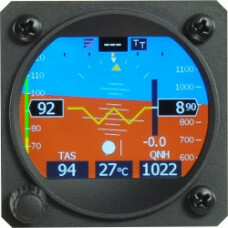 P3I: from PilotAware equipped aircraft. FLARM*: From a FLARM transceiver*When in range of an OGN-R transceiver. PilotAware Rosetta, including the first year license and VAT. Subsequent years licence renewal fee. This is currently £12 + VAT per annum.